If you and your spouse have decided to split up, you may be feeling sad and worried. Divorce can be a nasty process, but it doesn’t have to be. Here are the mediation benefits. In some situations – for example, where domestic abuse is involved – mediation may not be the best course. In any case, you want an attorney you can trust to help guide you – and your children – through the process of deciding child custody. 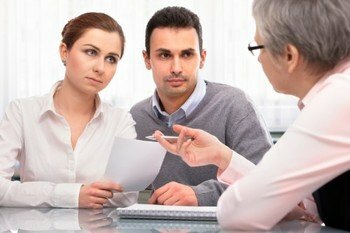 If these mediation benefits sound right to you, please call our New Jersey divorce lawyers and receive a free consultation.